Wates Smartspace recently completed the four-floor fit-out of TSB’s Keypoint building in Bristol which is now home to a number of relocated teams including the bank’s new mortgage intermediaries business. 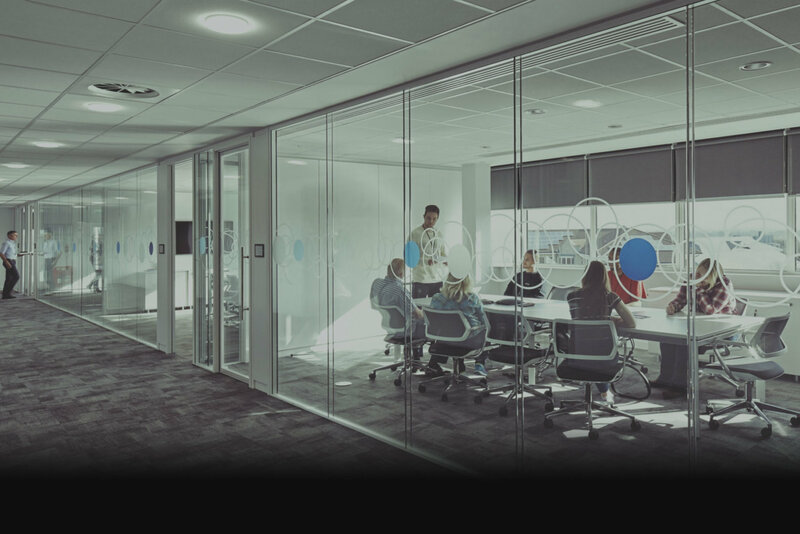 With the capacity to house up to 450 TSB Partners, Keypoint is a thriving office environment that houses multiple critical business areas under one roof. Wates Smartspace carried out extensive services replacement and office refurbishment works, including the creation of new breakout areas, a restaurant and two replacement lifts. This time-critical project required Wates Smartspace to develop a programme that minimised disruption and enabled TSB to meet both its occupational timeline and trading requirements. Close liaison with the client’s team enabled Wates Smartspace to meet tight deadlines and key handover dates during each phase of the works. Even at tender stage there was only one team that stood out as being able to deliver the project on time, to budget and meeting the client’s expectations around quality. Despite some significant design, cost and programme challenges on the journey, the end result is a building that all involved should be proud of.